Packaging may vary from what is shown. 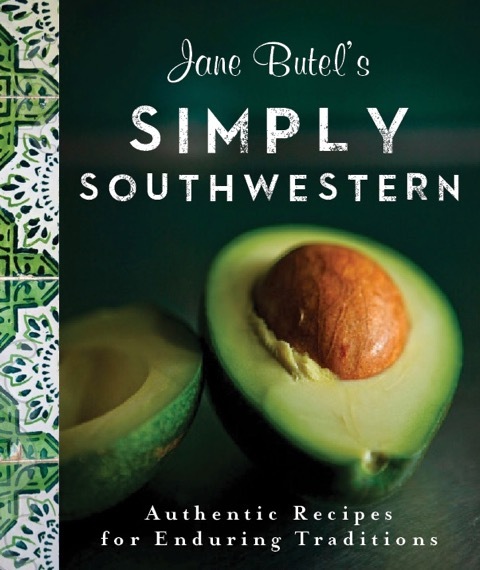 Jane Butel's Pecos Valley Spice Company uses the finest New Mexico-grown Blue Corn products available- 100% pure and no other corn types added. Blue Corn meal is a truly authentic food of the Southwest, traditionally used by the Navajo and Pueblo people of this region. Our Blue Corn Pancake Mix is sweet and nutritious (high in protein), and people are almost always surprised by how good it is! 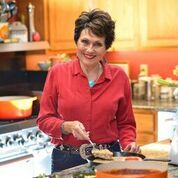 Jane Butel's Pecos Valley Spice Company uses the finest New Mexico-grown Blue Corn products available- 100% pure and no other corn types added. 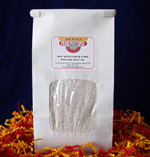 Blue Corn meal is a truly authentic food of the Southwest, traditionally used by the Navajo and Pueblo people of this region. Our Blue Corn Muffin Mix is sweet and nutritious (high in protein), and people are almost always surprised by how good it is! Native New Mexican grown and lava-wheel ground to the right consistency for making blue corn tortillas. Just like our blue corn flour, ours is pure and NOT filled with other corns. 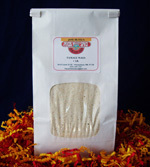 This masa is specially ground coarser for tamales which a imparts a corn filled flavor. When blanketing the spicy meat filling, the authentic flavors are preferred by many. 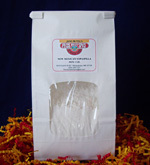 Native New Mexican grown and lava-wheel ground to a very fine flour consistency. 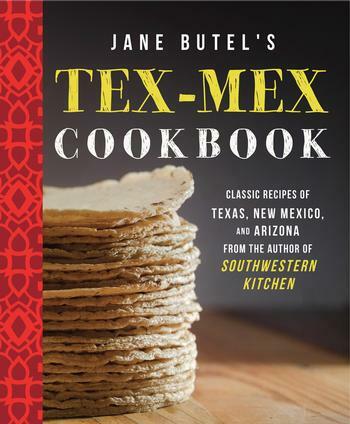 It features a nut-like flavor derived from smoking with pinon wood. 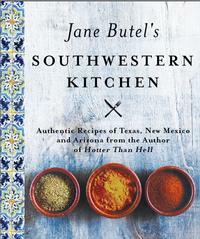 Perfect for breads, batters and a range of very special Southwestern treats. Just like our blue corn masa, ours is pure and NOT filled with other corns. Created by the Spanish in 1620 in Old Town Albuquerque, these golden fried puffs of bread are favorites to accompany meals, serve stuffed or dusted with powdered sugar. Known as the "food of all blessings", it is served at all the Fiestas, Native American dances and celebrations. 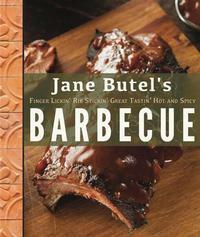 It is a must for New Year's and perfect with chile dishes. Made from lime treated whole corn kernels. Corn husks are necessary if you want to get the authentic flavor and appearance in tamales and casseroles for Southwestern specialties. 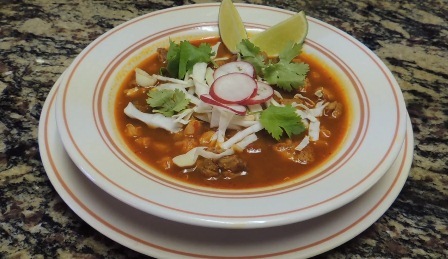 Steaming bowls of cumin-scented, rich, red bubbling brew topped off with Fixin's 'n Mixin's of chopped onions, pickled jalapenos, coarsely grated cheeses and sour cream with lime wedges couldn't be better for the chili lover in your life or for you! This new edition of Chili Madness contains recipes for many more types of chilis, appetizers to desserts. Even the vegetarians will be pleased with the more than five delicious chili recipes. This is the ultimate chili lovers' special. 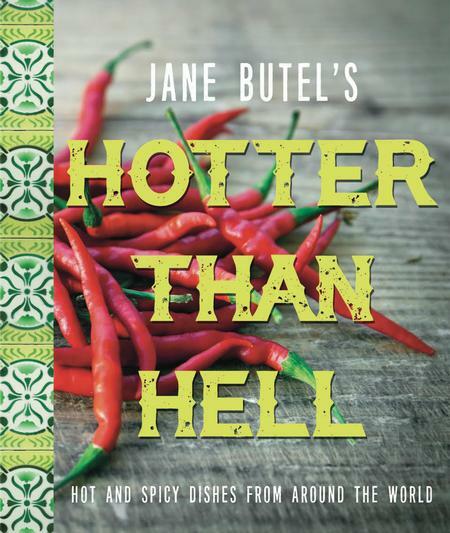 There is enough chili and seasonings to make at least 100 bowls of your favorite chilis.